Please feel free to contact us on 0161 427 6730. We may be on visits, so please leave a message with our admin team or the answerphone to arrange a call back from the most appropriate therapist. Alternatively, fillout your details below and send a message. Or click below to view a therapist in more detail. Specialist expert in Paediatric Physiotherapy. Kelly has worked in various in-patient and community neurological settings both in the NHS and privately. She has a particular interest in working with children with developmental delay and complex neurological conditions, such as cerebral palsy and acquired brain injuries. 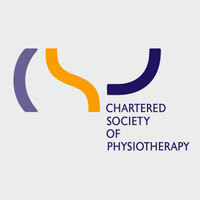 Specialist physiotherapist in Paediatric Physiotherapy. 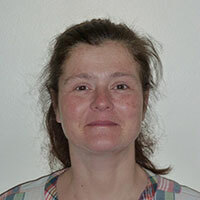 Claire has worked in various in-patient and community neurological settings both in the NHS and privately. She has a particular interest in working with children with developmental delay and complex neurological conditions, such as cerebral palsy and acquired brain injuries. Claire has excellent interpersonal and communication skills and is able to adapt her communication to suit the needs of the child and family. 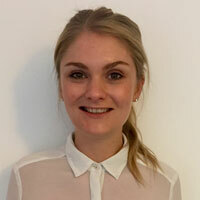 Speech and language therapist Jennie has specialized in the area of paediatric complex needs. 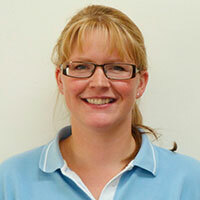 Jennie has worked in clinic, community and school settings. 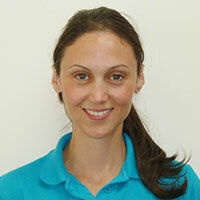 Jennie has a wide experience of working holistically to consider children’s needs in conjunction with other therapists. Jennie has a particular interest in working with children with developmental delay, autism and complex neurological conditions, such as cerebral palsy.